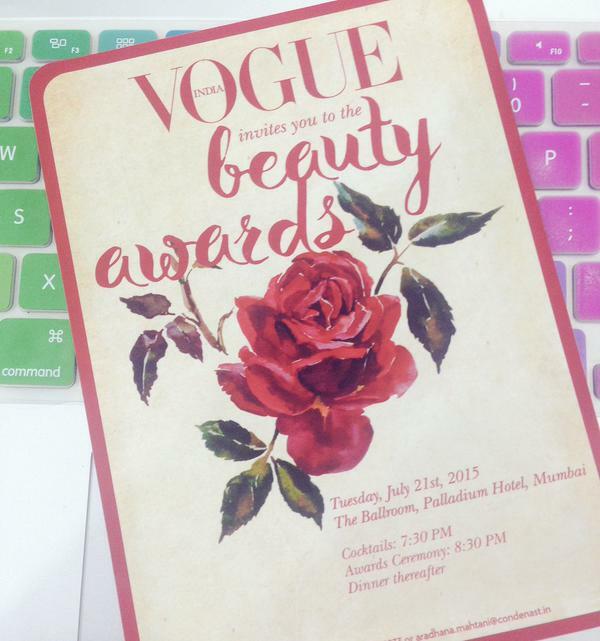 One of the hottest tickets in town, The Vogue Beauty Awards is taking place at the Palladium Hotel in Mumbai tonight. 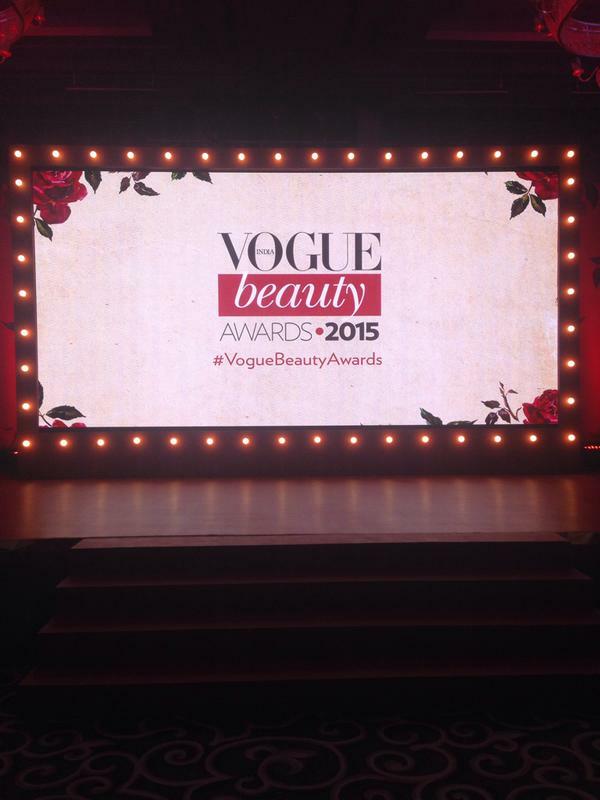 Hosted by Neha Dhupia, who has moved up the beauty and fashion charts over the last year, the event is seeing the likes of Athiya Shetty, Anushka Sharma, Pernia Qureshi and more! Below are some of my best dressed, what do you think? How gorgeous is Athiya Shetty? And the girl has style! I'l be keeping an eye on her at upcoming events.